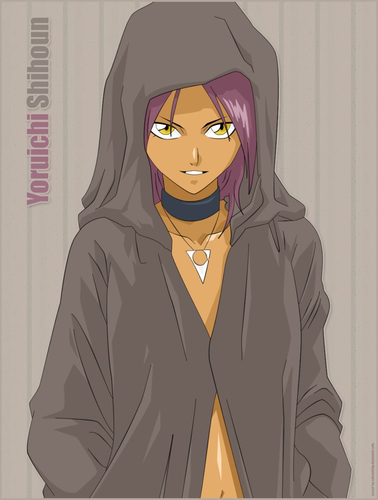 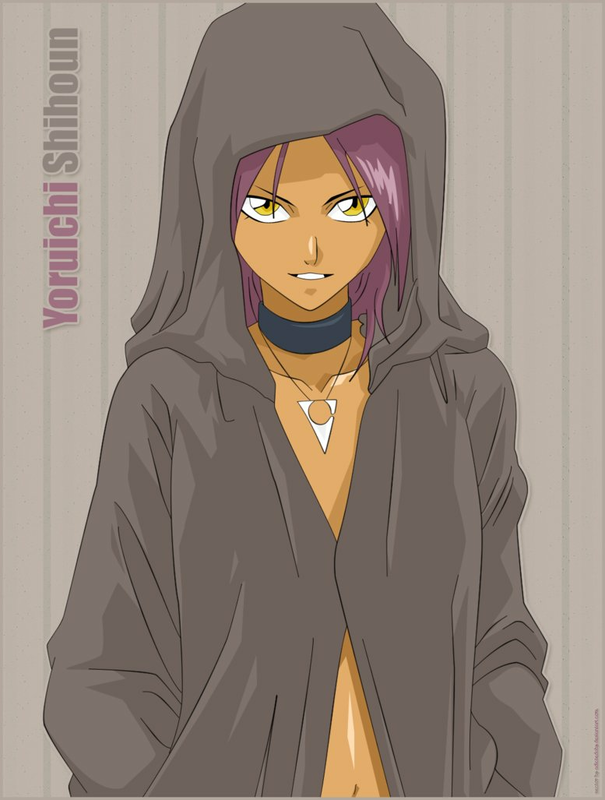 YORUICHI. . HD Wallpaper and background images in the Bleach Anime club tagged: yoruichi bleach anime shinigami.